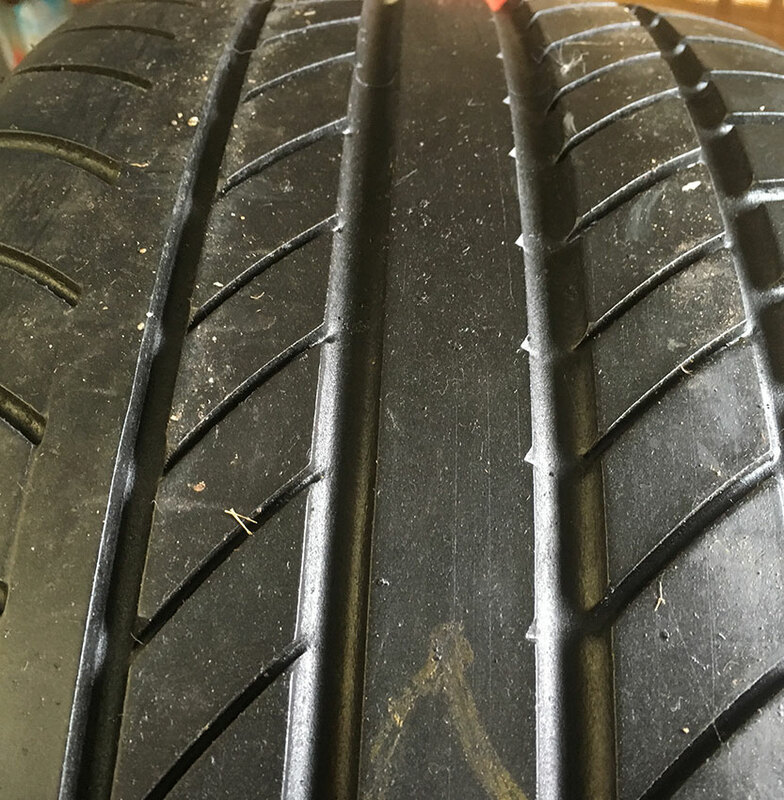 All of our part worn tyres are inspected for any sidewall damage and are pressure tested to check for punctures and splits. We do not buy puncture repaired part worn tyres. 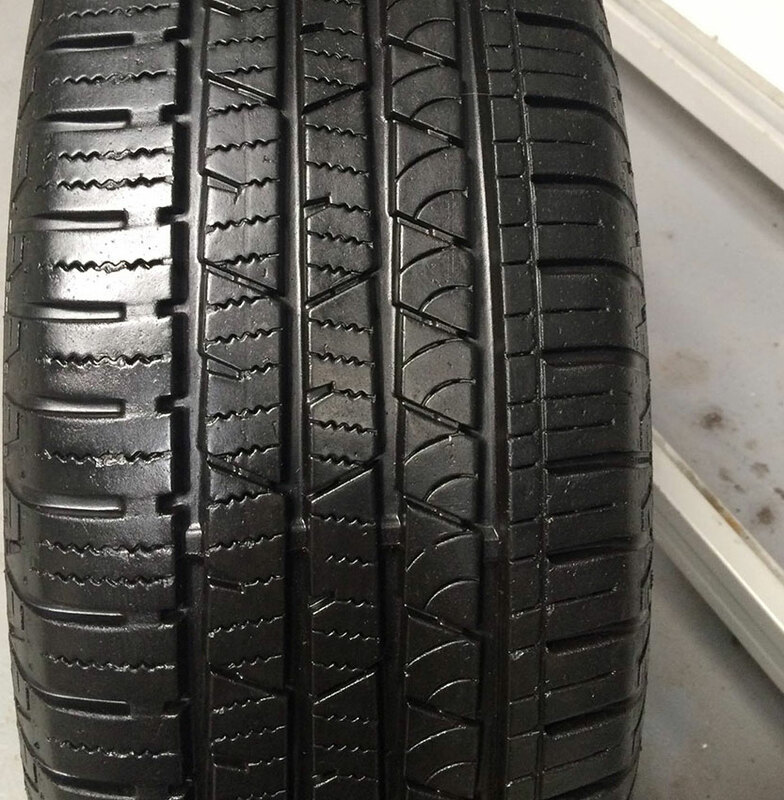 Part worn tyres are the environmentally-friendly tyre replacement option. We source our part worn tyres from all the major distributors across the country ensuring that we get the best quality part worn tyres that we can find for you. 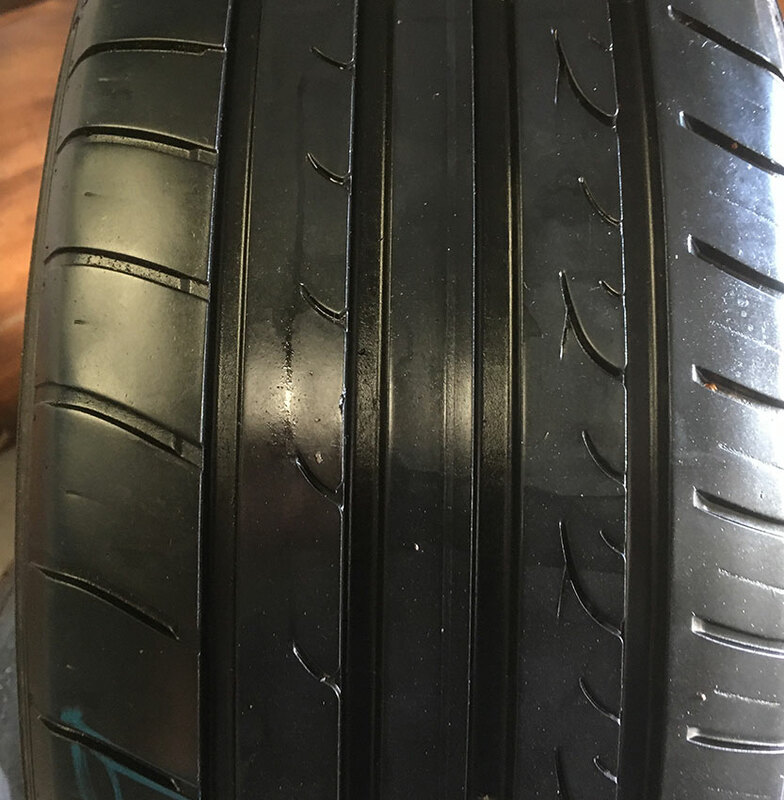 You canbrowse our part worn tyres belowfor examples of our product range, otherwise pleasecontact us today with any enquiries. All our part worn tyres have a minimum tread of 4.5mm remaining. They are also all branded and are pressure tested by us.